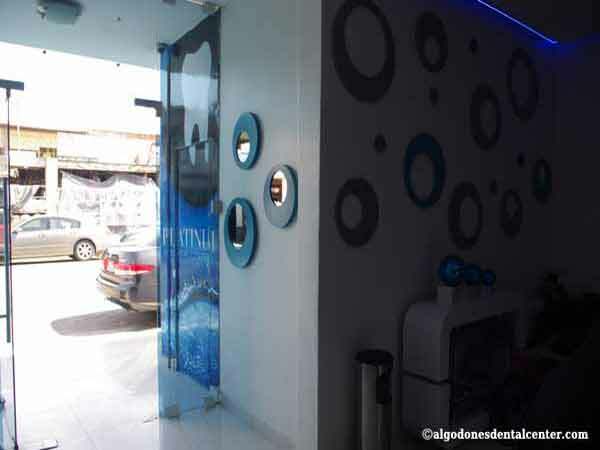 A visual tour of a leading dental center in Los Algodones – Mexico which is just about seven miles from Yuma, AZ and is a member of the American Dental Association (ADA). 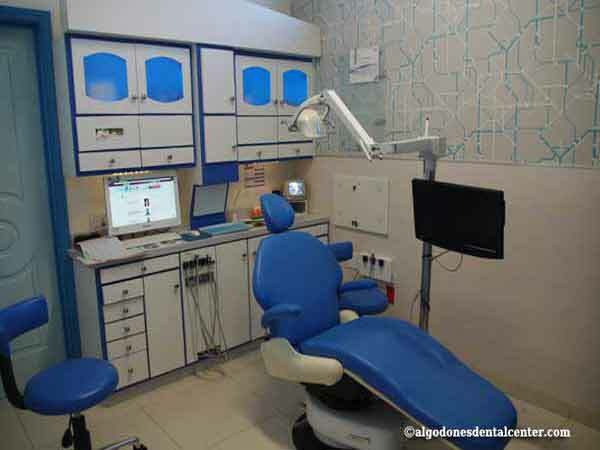 The dental clinic features its own in-office laboratory which ensures your treatment can be carried out in the shortest possible time. 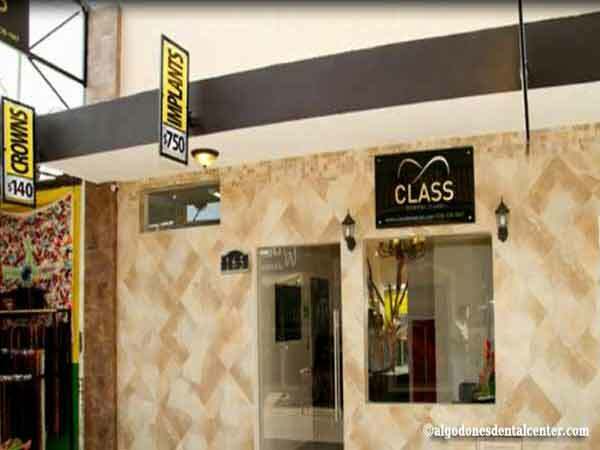 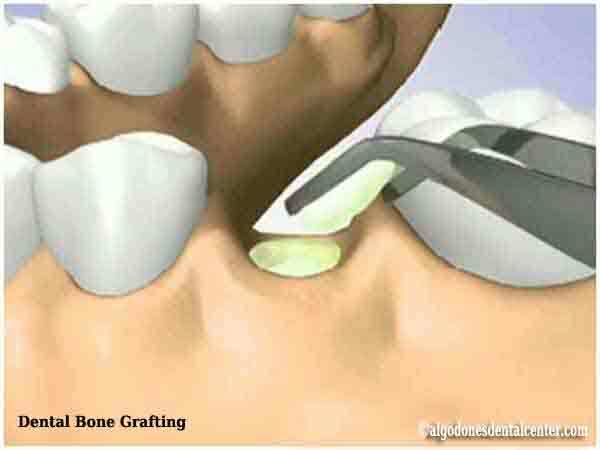 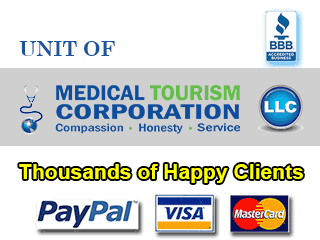 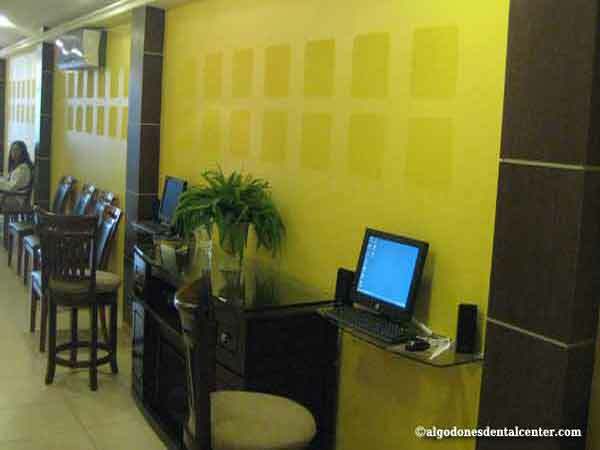 The clinic has highly qualified dental specialists, many of whom have garnered international experience. 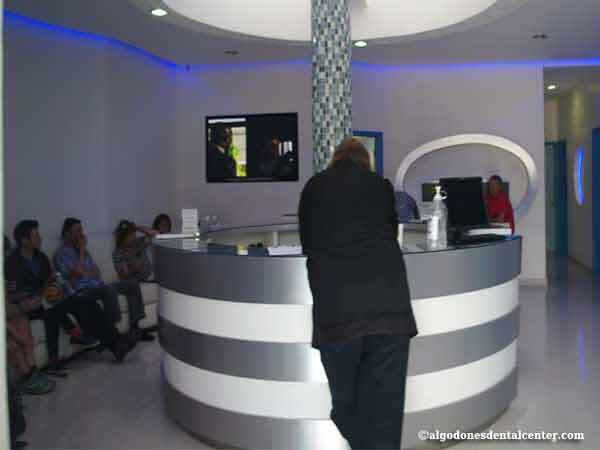 The hospitable, bilingual support staff ensures you have an enhanced experience and also makes sure you do not face any linguistic impediments. 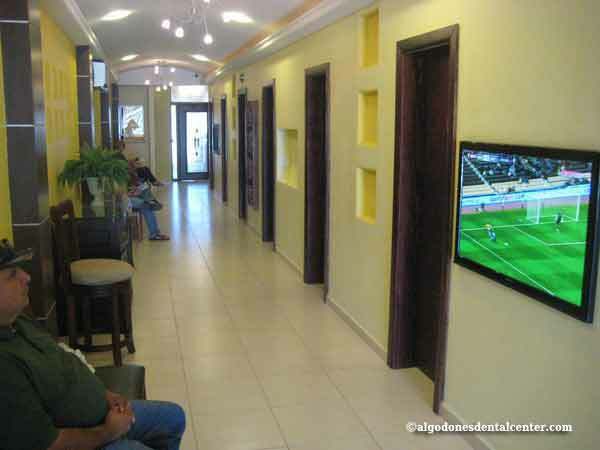 You get a host of amenities at the clinic, such as free parking space, complimentary pick-up, phone calls to the US and Canada, and discounted hotel stay in both Los Algodones and Yuma, among others. 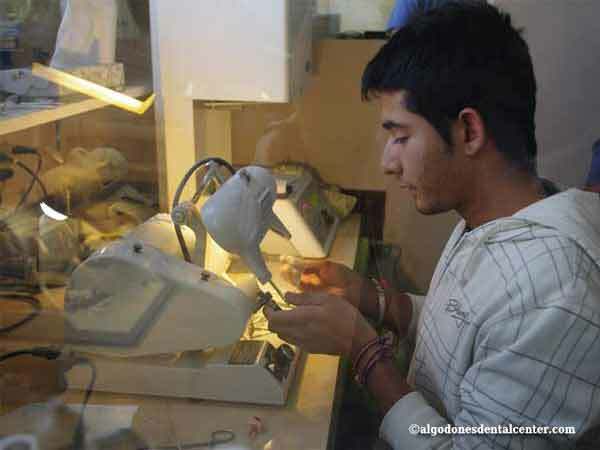 The Algodones Dental Center is committed to bringing back your glorious smile with its quality yet affordable dental work.